Recently music producer Dr. Amir, reportedly slammed singer Harrysong with a lawsuit with claims of intellectual theft. 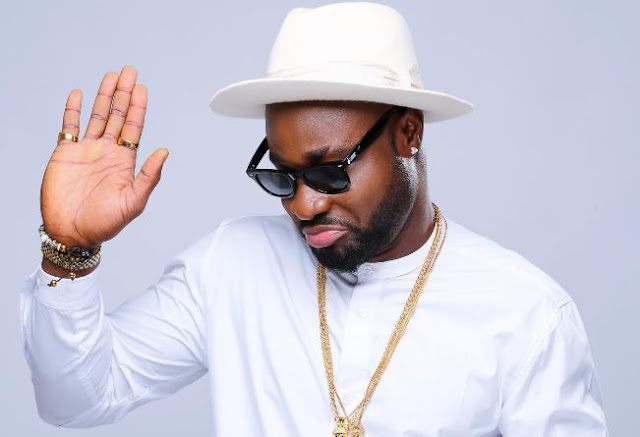 Upon speaking with Harrysong to get his own side of the story, the Arabanko crooner claim it was a mere publicity stunt on the producer's part. “Dr. Amir is just looking for relevance, but he is going about it in the wrong way. Earlier in the week, he called me and said he wanted to stir up controversy with my name. Immediately, I sounded a word of caution but he didn’t listen. He claims to have sued me, but as I speak, I have not been served with any court papers. I do not even want to dignify whatever he is doing, but I just have to set the record straight. I even have a screenshot of the text message he sent to me, in which he was begging, as proof. I think he should go for a proper brain scan. With what he has done, he has betrayed our friendship, and I am also going to take him to court,” he said.